Marissa Farrar: Signed Paperback of Twisted Dreams Giveaway! Signed Paperback of Twisted Dreams Giveaway! 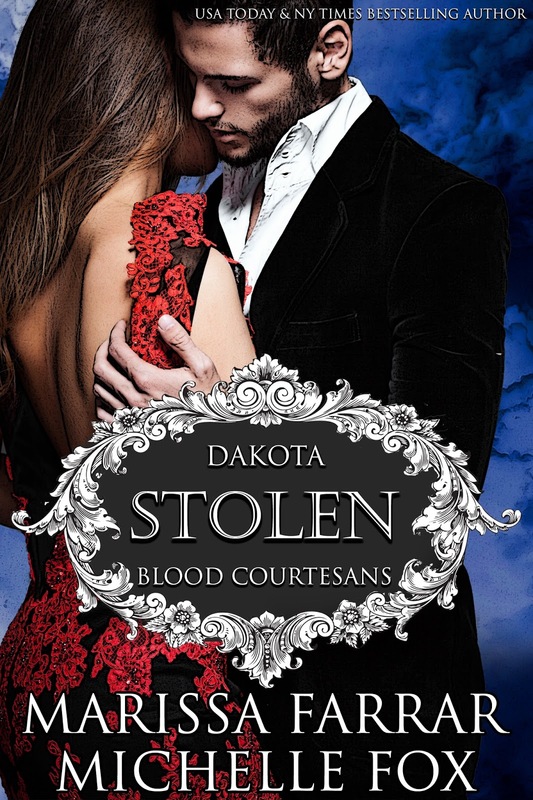 Stop by Apryl Baker's blog to read all about my favourite vampires and my new release, 'Stolen: A Blood Courtesan's Vampire Romance', which will be out on October 18th and is currently up for a 99 cent pre-order (price will rise to $2.99 after publication)!